Aston Villa striker Ross McCormack has refused to rule out the prospect of extending his stay with Australian A-League side Melbourne City. The Scotland international joined the club Down Under back on a season-long loan in September after he fell out-of-favour under Villains head coach Steve Bruce. The former Fulham man has since contributed three goals in five appearances. Speaking to reporters, the 31-year-old was open to the possibility of an extension beyond the New Year although he admits that he misses his family. 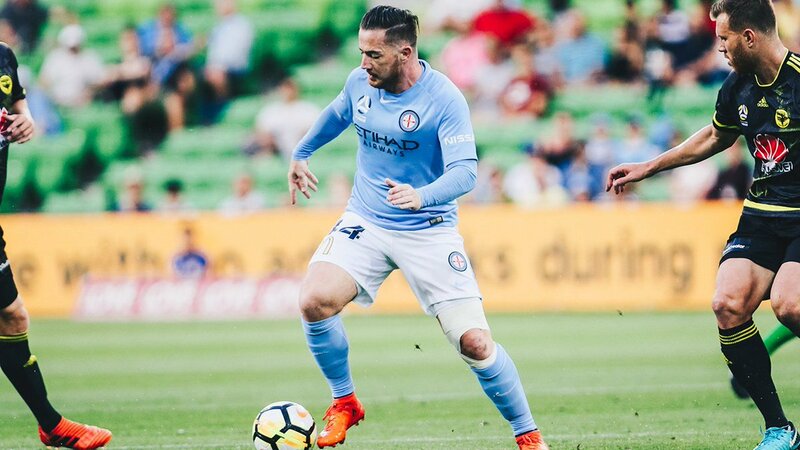 The marksman have replaced Bruno Fornaroli in Melbourne's line-up, and his potential return could yet hamper McCormack's chances of regular first-team action. He said, "My two kids are still living in London and I won’t be seeing them until I go back. Maybe they can come out at Christmas, hopefully, but it’s a tough one. Never say never (on a permanent deal). I don’t know what is possible with Bruno coming back. Essentially, it depends on how I do. If I start scoring goals and doing well there will be a chance of me staying. If I don’t, then I dare say Melbourne wouldn’t want me in any case!" McCormack is presently contracted to Aston Villa until the summer of 2020, but he has managed just three goals since his big-money switch from Fulham in August 2016. Following his struggles in the early part of last season, the Scot was allowed to finish the campaign on loan with Nottingham Forest, where he netted just once in seven league outings. The 31-year-old has never reached the heights of the Premier League despite impressing in the Championship, and he feels he still has a lot to offer before calling quits on his professional career. Aston Villa, though, have moved on brilliantly without him, and they are currently occupying the playoff positions in sixth with 26 points.